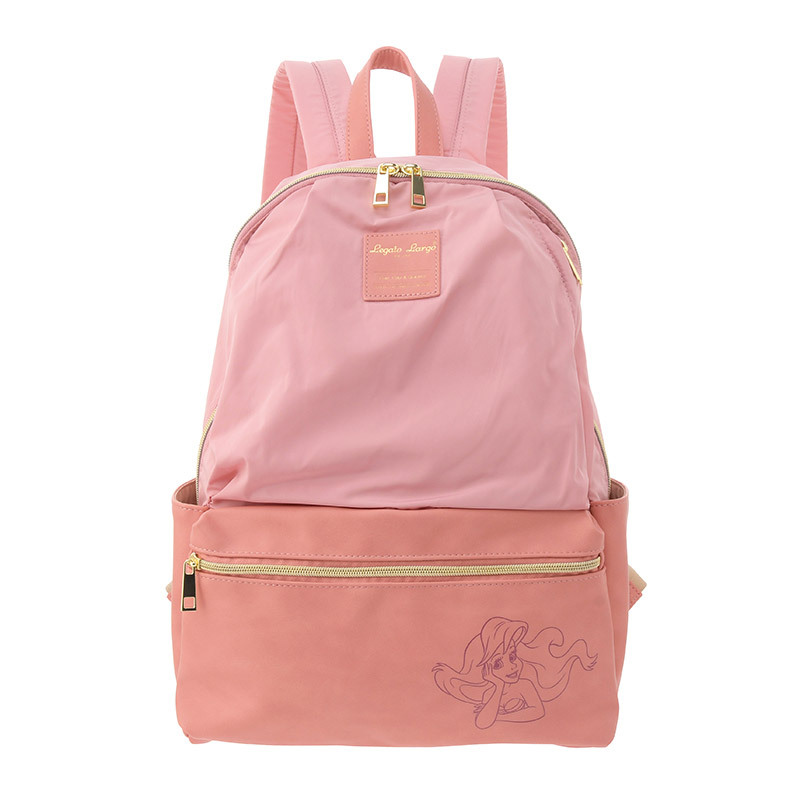 We wrote about the Disney x Anello collaboration in our Singapore blog last month! This time, we are going to introduce you to Anello’s sister brand, Legato Largo which is also joining hand with Disney to launch a special collection! 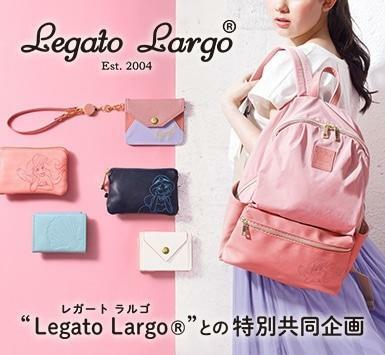 Getting more popular in Japan, Legato Largo bags provide maximum storage just like Anello’s, but the designs are slightly more feminine and elegant. Legato Largo is known for its “10-Pocket Backpack”, as suggested by the name, there are 10 pockets in this bag which maximizes your storage for different purposes! This Legato Largo x Disney collection offers both backpacks (including 10-Pocket Backpack) and pouches featuring Minnie Mouse and Disney princesses. Shop them all at Disney Japan Store. Local shipping within Japan is FREE, so sign up with us and get them shipped to our Japan warehouse at only RM10/lb!